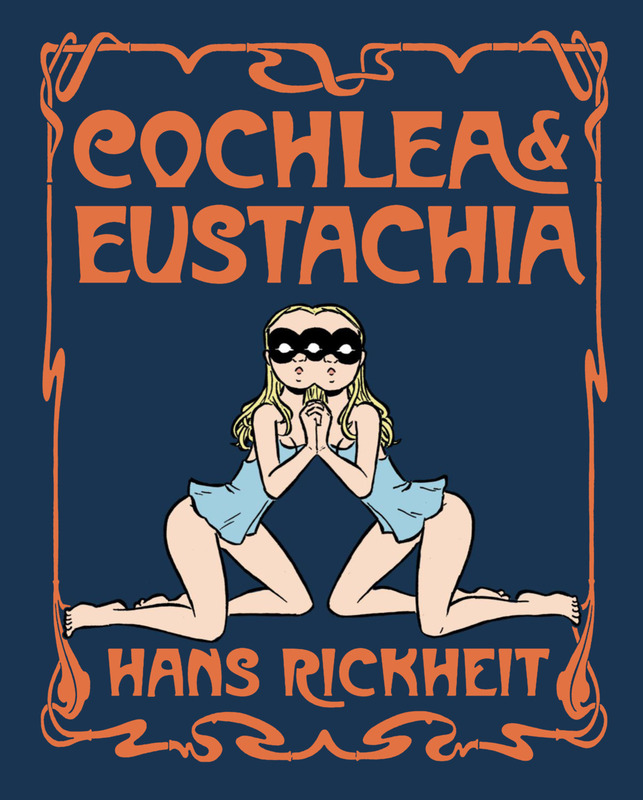 Cover of Cochlea & Eustachia by Hans Rickheit. 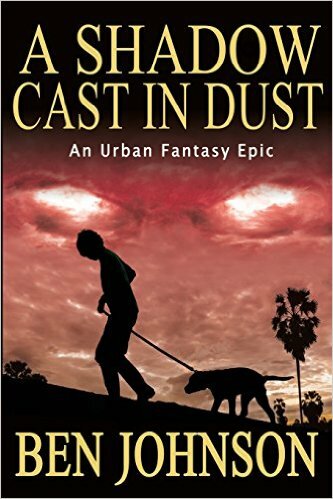 Cover of A Shadow Cast In Dust by Ben Johnson. 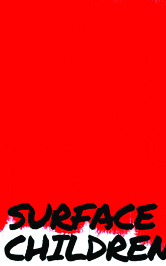 Surface Children by Dean Blake. 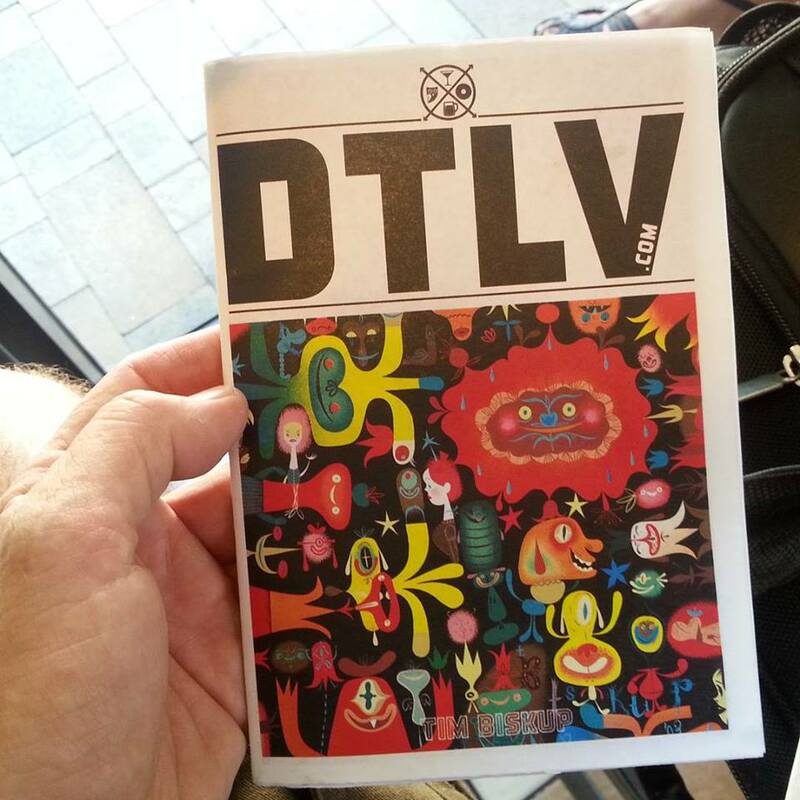 July, 2015, copy of DTLV that I picked up at the photo studio of Curtis Walker in Las Vegas. 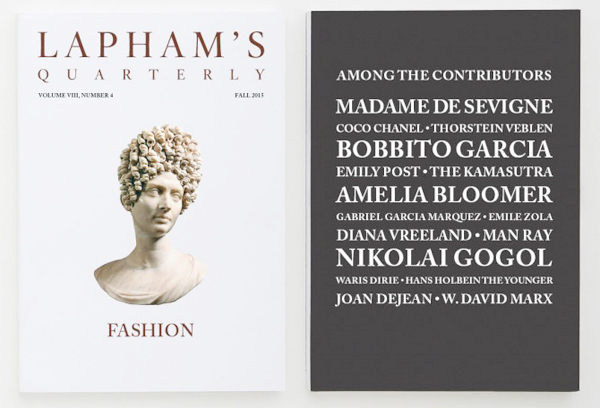 Lapham’s Quarterly, Fall, 2015. “Fashion” issue.